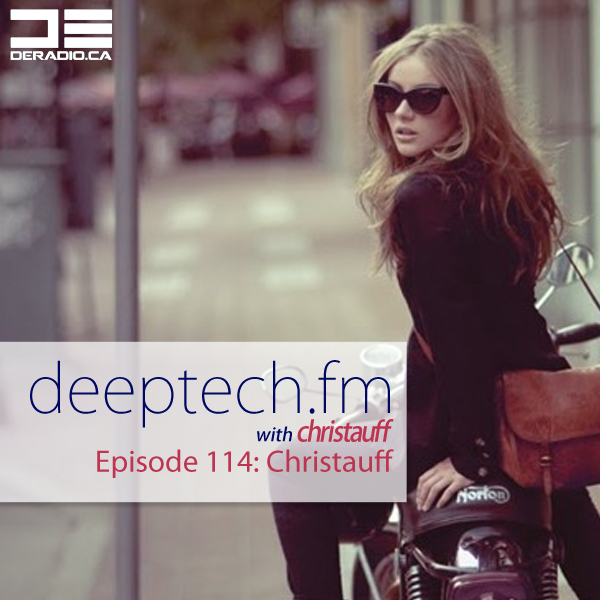 Episode 114 of DeepTechFM featuring your host, Christauff, aired July 2, 2015. The DeepTechFM podcast broadcasts every Thursday on www.DERadio.ca from 09:00–11:00 (-8 GMT). DeepTechFM showcases beautiful beats, emotional sets, and the very best of new underground dance music, brought to you weekly by Christauff in Washington, DC. 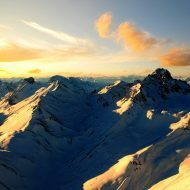 The two hour show features guest artists and DJs and focuses on the deeper, techier sounds encompassing deep house (writ large), tech house and bass music, with a smattering of nu disco, UK house & garage, and occasionally salted with some dubstep… obviously not a genre, but more a vibe and style.